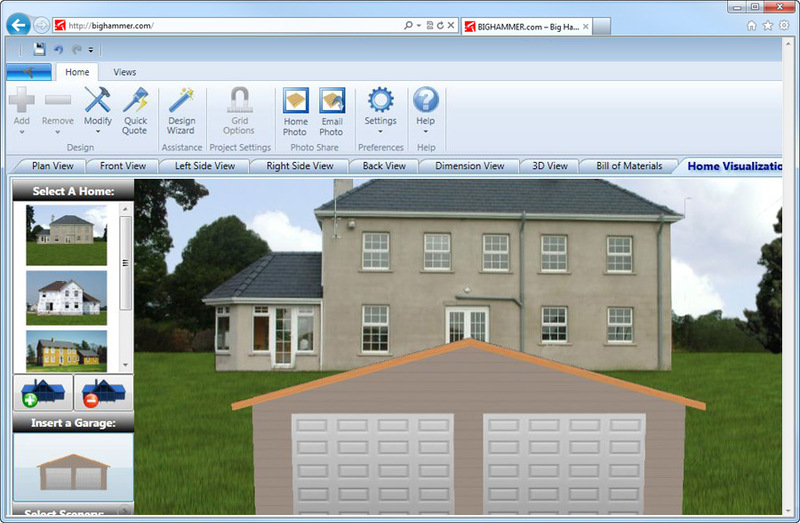 If you want the best software to help you create beautiful 3D images of buildings, use what the professionals have. The problem with these programs is that most often than not, they come with a hefty pricetag. 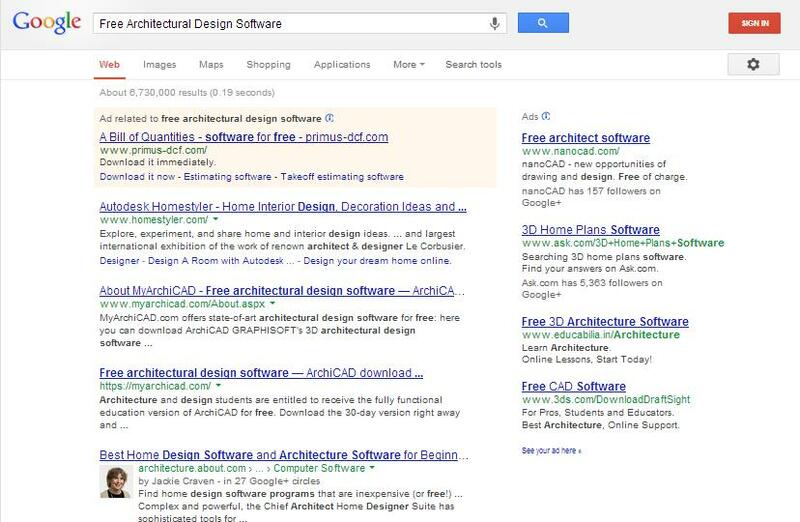 But before you give up your search, know that it’s possible to have an architectural design software for free. 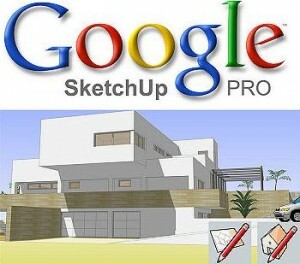 Google SketchUp, for instance, is a great program that you can download and use without spending a dime. It’s perfect for beginners, and for a freebie, SketchUp has quite a lot of features. 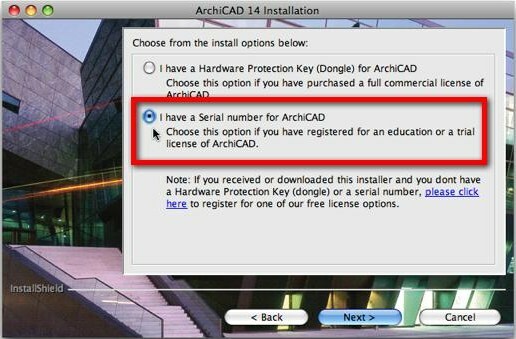 Aside from Google SketchUp, did you know that you can use the industry’s most highly recommended programs for free? 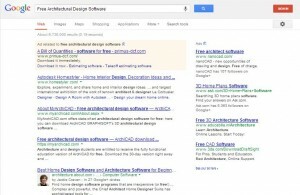 Usually, software companies offer their products under a shareware license. This means that you’re allowed to download these products and use them for a set duration of time. Most of these software companies offer a 15-day trial period, but some are more generous in that they are willing to let you use their product for 30 days. After this period, the software will be locked and will only unlock when you pay. Where can you find these programs? There are websites such as C|Net that either host these programs or have a link that points to where you can download them from. Or you may want to turn to Google to point you to the right direction. 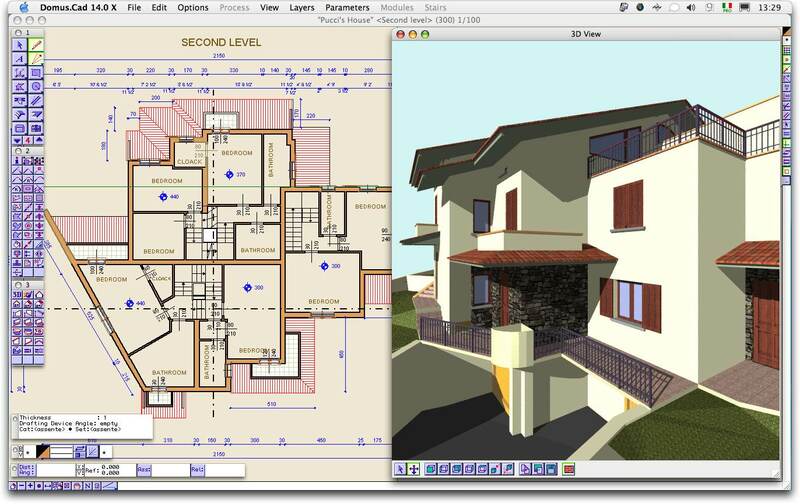 How do you use free architectural design software? Most of these programs are free to be downloaded with no password or encryption whatsoever. You’ll be provided with a link to click on, and when the download process is complete, installation ensues. During this stage, a series of dialog boxes should appear, but all you need to do is to click on the install button and leave the rest to the software. When the installation is done, look for the shortcut icon which should you be on your desktop, click on it, and get started. At the initial phase of your designing process, you’ll be asked to open a new file or template. This shouldn’t be difficult if you’re used to creating text documents in programs such as MS Word. When the template is set, you can start being creative. Almost all architectural design software programs have a library or huge collection of previously uploaded images, shapes, and patterns. To use these objects, simply click on the collection, choose the desired object, and then drag it on the template. To edit your work, simply rely on the program’s tool set and choose the desired feature. You can find readily available features such as draw arcs, rectangles, and other tools that make the necessary adjustments on your image’s texture and overall appearance. With constant practice, you’ll gain full mastery not only of the tools present in these programs, but also on 3D designing in general. Most homeowners take their garage for granted. But you’re not most homeowners, so you put some effort into turning your garage into a highly valuable place for your car, tools, and storage needs. To transform your garage into how you imagine it to be, it takes a sophisticated computer program to do the job. Gone are the days when you rip pages of your favorite home magazines to make sure that you’re on the same page with your contractor. 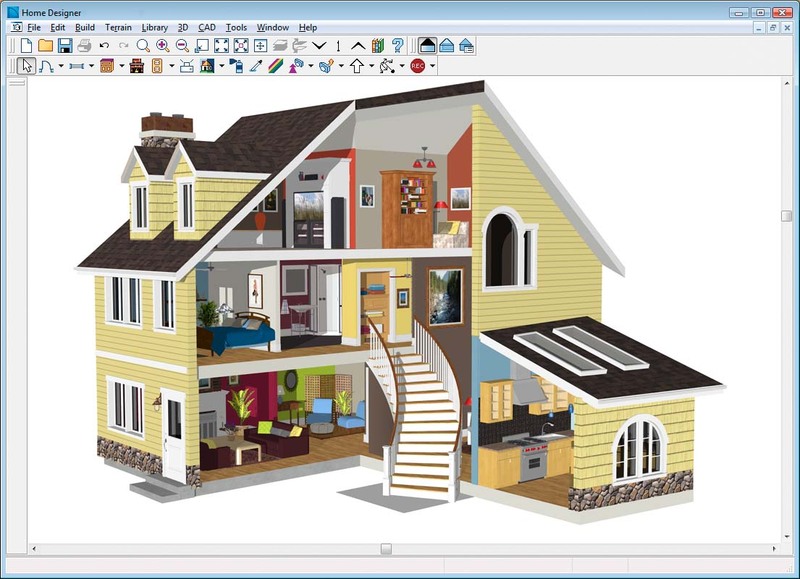 But with a garage design software, all the elements are organized into one neat pictorial presentation. Anyone who sees it won’t have a problem interpreting what you want your garage to look like. But before you get tempted to purchase a software for yourself, be glad to know that there are a few garage design programs that are offered for free. These free items may not be as advanced as their paid counterparts, but they have everything you need. 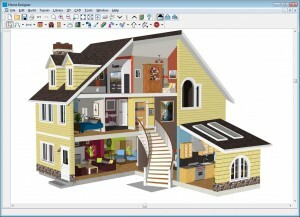 One of the most highly recommended among these free programs is Big Hammer’s Do-It-Yourself Garage Designer Software. To start using this amazing software, all you have to do is to download the application from their website and install it properly. What are the pros and cons of this free software? 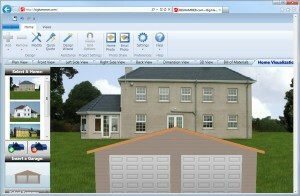 First of all, the Do-It-Yourself Garage Designer works only with Internet Explorer. As you know, Internet Explorer’s response time may be slow, but if you prefer other browsers such as Google Chrome or Firefox, this software won’t run. 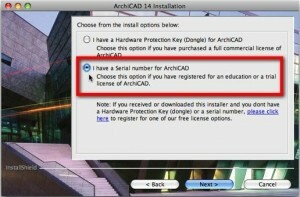 Second, this program does not support Mac. So if you’re using a Mac OS, you might want to download a utility software called Boot Camp Assistant to create a partition for Windows. Only when you do this can the Do-It-Yourself Garage Designer run. Aside from that, this program does not support Intel Integrated Video, and if you want to have a memorable 3D experience, you need to upgrade your video cards. The good news is, the above-stated disadvantages have a quick fix. And once you’ve successfully downloaded and installed the program, you’ll have a fantastic experience design the garage of your dreams. 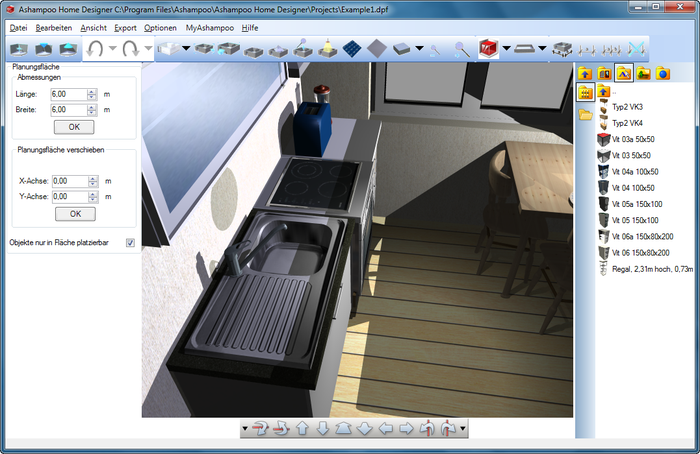 What are the good things about Big Hammer’s Do-It-Yourself Garage Designer Software? First, it’s easy to customize your garage design. This program supports a click-and-drag feature, which allows you to design in layers, rotate at certain angles, and quickly change one element into another if you don’t like the outcome. Second, your design can be easily customized. You can change the height and width of your frames, you can choose from different types and styles of roofing systems, and choose from different types of materials such as lumber or metal. You can do all that by choosing from a built-in design catalog that the program has. And the best part is, price quotes are provided for all the materials you chose. Third, the software gives you different views and printouts. If you want a 3D view, you got it. If you want a post layout view, just click on the feature and your design follows this view. 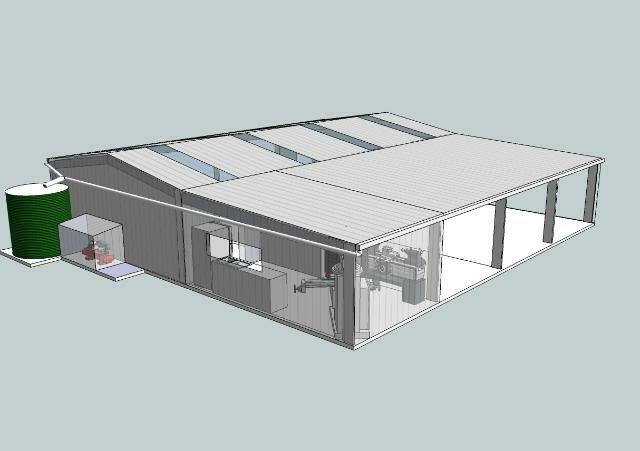 And when you choose the 3D feature, you can rotate your design at any angle. 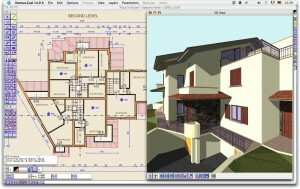 Information about free building design software will be added shortly!